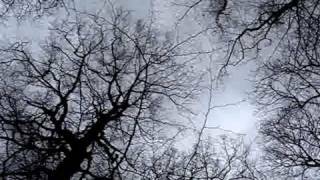 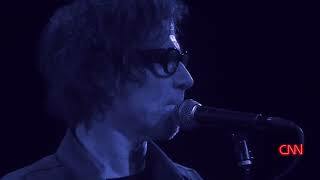 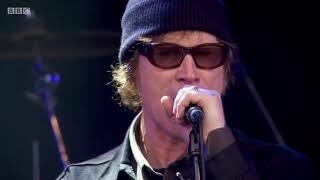 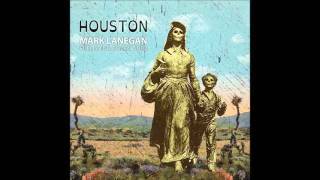 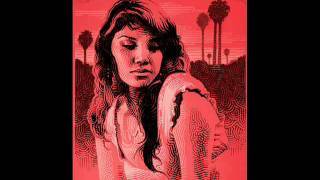 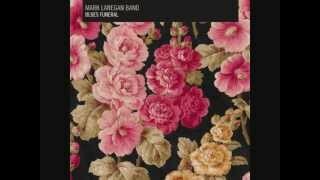 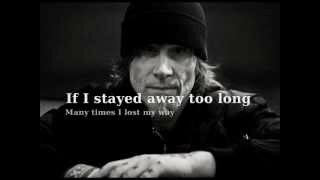 Mark Lanegan - Out of Nowhere. 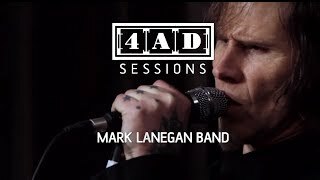 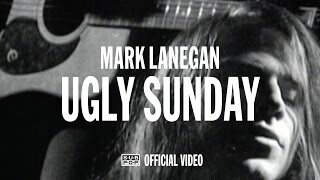 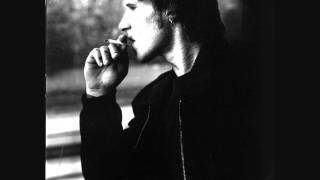 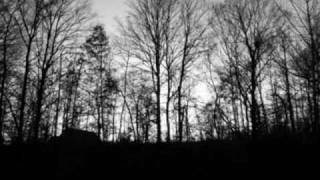 Mark Lanegan and the story behind Mad Season's "Long gone day"
Where are you from night till nine a.m.? 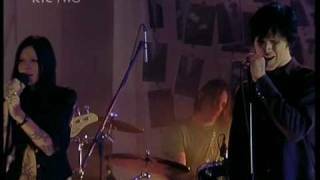 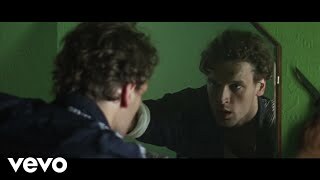 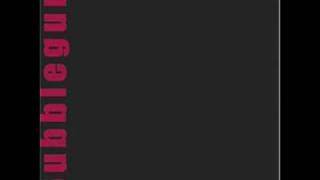 Albums has song "Out of Nowhere"